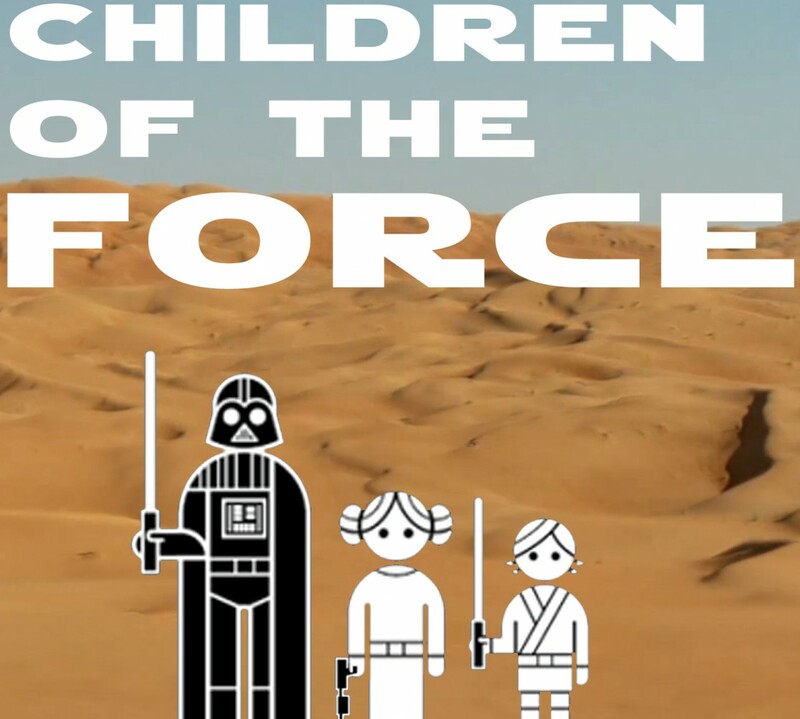 It’s episode 60 of Children of the Force! The kids take over the show today, since my voice was especially froggy (darn sinus infections). We get an awesome package from Nick from London! Thanks, Nick! The likenesses are uncanny! Liam and I recently finished the Darth Vader comic series. Liam thought the ending was hilarious. Thandie Newton is rumored to be the next addition to the Han Solo stand-alone cast. Clone Wars appears to be ending its run on Netflix. Booooo! How did Shaak Ti die? We find out in the fabulous book, Galactic Maps! It’s an Anna original today. Where do you put your gas in Rogue One? You’ll have to listen to get the punch line. The story of how Anna came up with the joke is almost funnier than the joke though. It’s a Valentine’s Day Q&A council! Question 1: What’s your favorite romantic moment in Star Wars? Question 2: Do you think there will be a great romance in the sequel trilogy? If so, who do you think it will be between? Continuing the theme of Valentine’s Day, I quiz the kids from beyond the microphone: Name one Star Wars alien species that has more than one heart.